The American Association of Equine Practitioners (AAEP) honored Kenton Morgan, DVM, a 1983 graduate of the University of Missouri College of Veterinary Medicine, with its 2015 President’s Award. The award was presented during the organization’s convention held Dec. 7-8 in Las Vegas. Morgan is an equine veterinary specialist with Zoetis in Kansas City, Missouri. 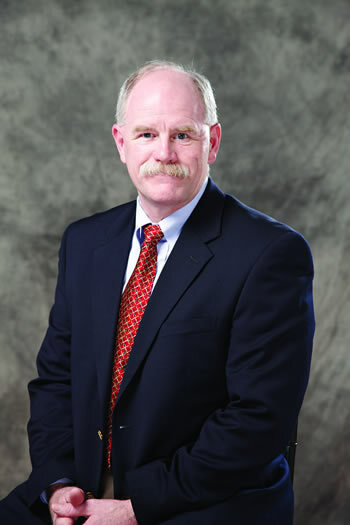 He recently concluded a three-year term on the AAEP board of directors. 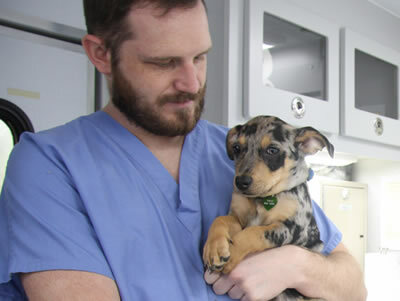 In presenting the award, 2015 AAEP President G. Kent Carter, DVM, MS, praised Morgan as a proactive advocate for the organization and his fellow practitioners. Morgan joined the AAEP in 1985. He has served as a member of the Stem Cell and the External Parasite and Vector Control task forces. He was also the chair of the Biological and Therapeutic Agents Committee and a member of the Pediatrics and the Leadership Development committees.